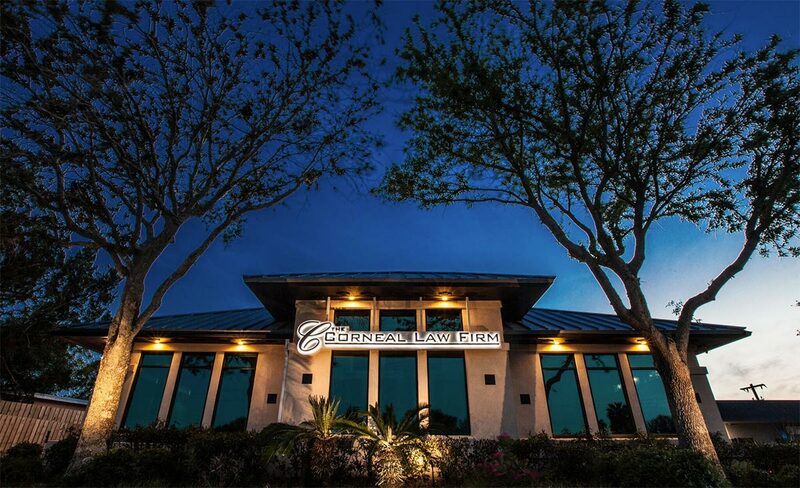 The Corneal Law Firm’s managing partner started servicing clients in Key West, later moving to St. Augustine, and then expanding his practice throughout Florida. Regardless of geographic location, the mission of the Firm has always remained the same – legal representation with integrity. We provide legal services that exceed our client’s expectations because we hold ourselves to a higher standard. By anticipating problems and understanding our client’s needs, we deliver on our client’s goals. We foster a Firm culture that attracts and retains the best people so that we are most equipped to achieve our client’s goals. We are always looking for good people, so if you are interested in employment at The Corneal Law Firm, please email info@corneallaw.com. 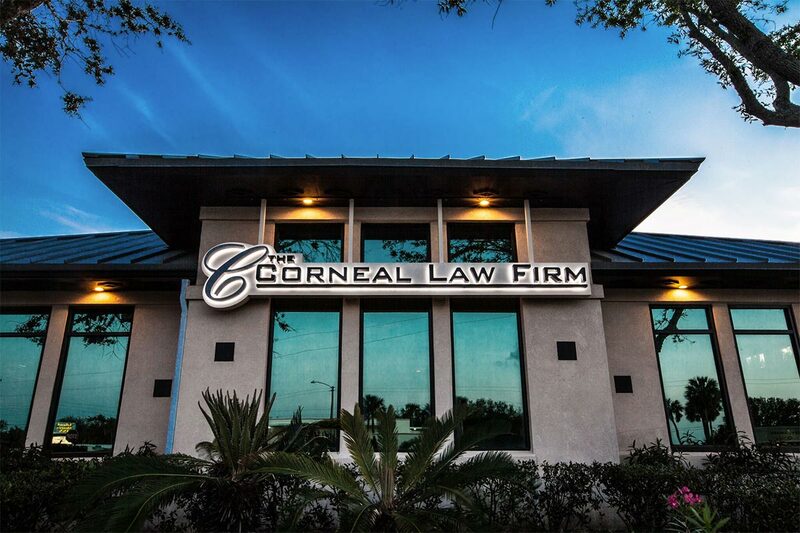 Licensed to practice law in Florida in 2000, and later licensed to practice in Pennsylvania, Seth Corneal has traveled North-to-South and back again. Educated at Washington & Lee University and Stetson University College of Law, Seth has traveled and lived throughout the East Coast. Predominately versed in business law, corporate law, and real estate, Seth has practical experience in addition to legal experience. He is an entrepreneur, having started businesses of his own – a CrossFit® gym (or “box”) in State College, PA, a title company (First Shore Title) in St. Augustine, Florida, and an entertainment and sports agency (Corneal Sports & Entertainment). He is a teacher- having taught in the Smeal College of Business at The Pennsylvania State University. He understands what it takes to operate a business – having managed businesses with more than 50 employees, and with multiple business locations. In short, you are not simply consulting a lawyer whose knowledge is limited to treatises, statutes and case law – you are consulting with a business-person with a unique and humble perspective – one gleaned from experience. 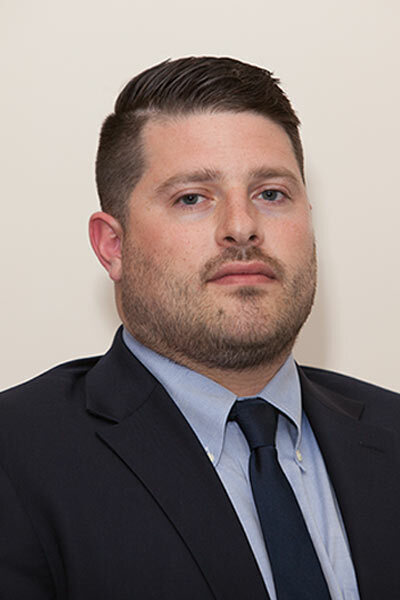 Alex C. Najarian is an associate at The Corneal Law Firm where he specializes in business, intellectual property, sports, and entertainment law. He counsels both entities and individuals in the entertainment and sports industries on all aspects of their businesses, including intellectual property matters. Further, he structures and negotiates agreements for brand licensing, sponsorships and endorsements, content/music distribution, personal appearances, touring and a variety of other agreements in the business, sports and entertainment fields. He also provides a wide range of services relating to the acquisition, enforcement and management of trademarks and copyrights. Mr. Najarian is also a licensed sports agent with both the National Basketball Players Association (NBPA) and the International Basketball Federation (FIBA). 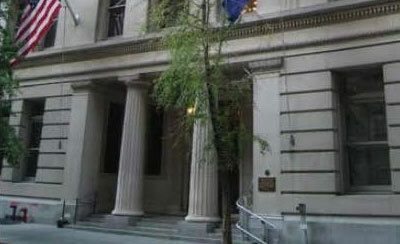 He is a member of the Entertainment, Arts and Sports Law Section of the New York State and Florida Bar Associations, and the Sports Lawyers Association. 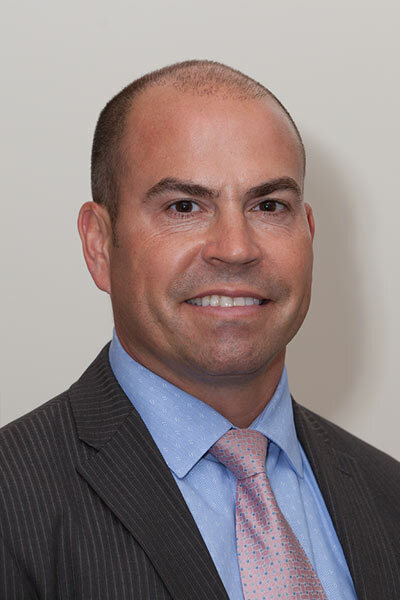 Prior to joining The Corneal Law Firm, Mr. Najarian worked at Creative Artists Agency and Brown & Rosen. He is admitted to practice in New York and Florida. James McHugh is licensed to practice law in Florida. 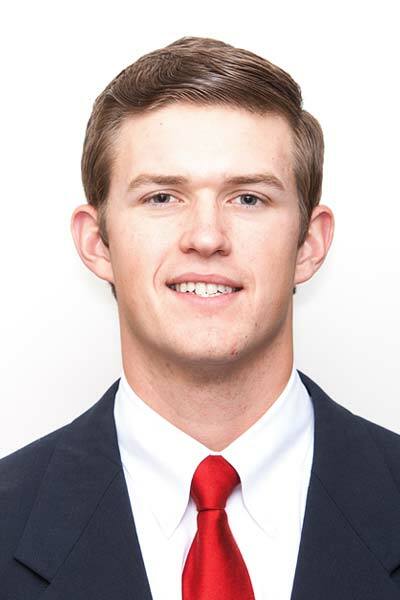 Born and raised in Vero Beach, Florida and a lifetime Florida resident, James moved to St. Augustine in 2010 to attend Flagler College. He received a Bachelor of Arts in Political Science, with his elective classes focused in business. While at Flagler College, James became a certified personal trainer and started a personal training business as a sole proprietor. After graduating from Flagler College in May of 2014, James attended Florida Coastal School of Law where he received a Juris Doctorate. Furthering his desire to help the local community, James interned with St Johns County Legal Aid for four semesters. He was given an honorary award by Florida Coastal School of law for the numerous pro bono hours of legal work completed through the Legal Aid program. In law school, James developed a passion for family law. James compassion has led to his desire to make a difference for families going through hard times. By helping resolve families’ problems quickly and efficiently, James’s goal is to allow families to get back to their day-to-day lives as quickly as possible and with minimal hardship. James practice areas also include business law, real estate, and estate planning.